When you hear Fashion Week you think big: New York, Berlin, London, Milan, Paris. You think Cara Delevingne and Vera Wang. But Fashion Week is not only limited to what mass media shows us. Fashion Week is organised in most cities around the world and provides a great opportunity to shoot local fashion with experienced models. 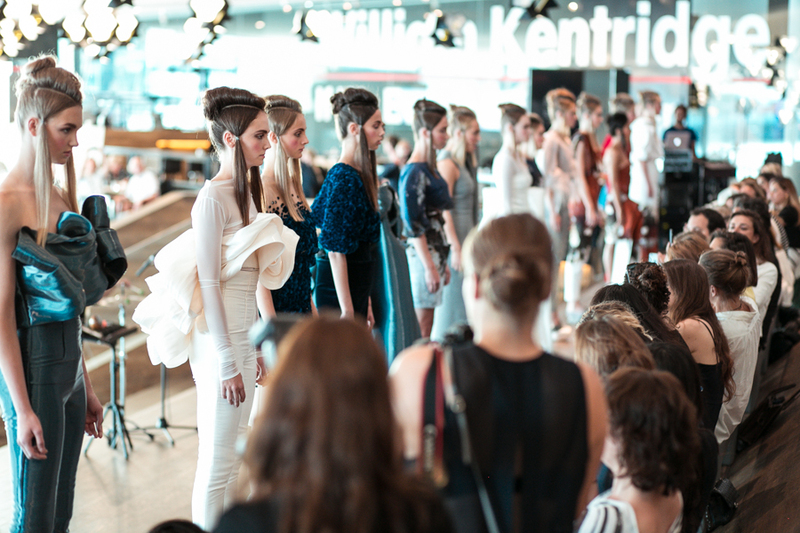 I recently covered the Amsterdam International Fashion Week (AIFW) which is held twice a year. 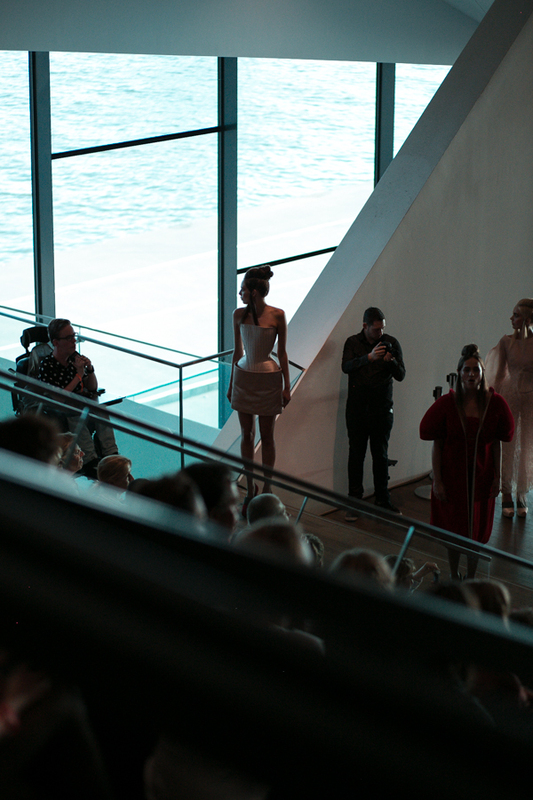 In addition to the catwalk shows, which are by invitation only, the AIFW also has a program that is open to the public. These events consist of several exhibitions, parties and store openings in the field of fashion, spread throughout the city of Amsterdam. 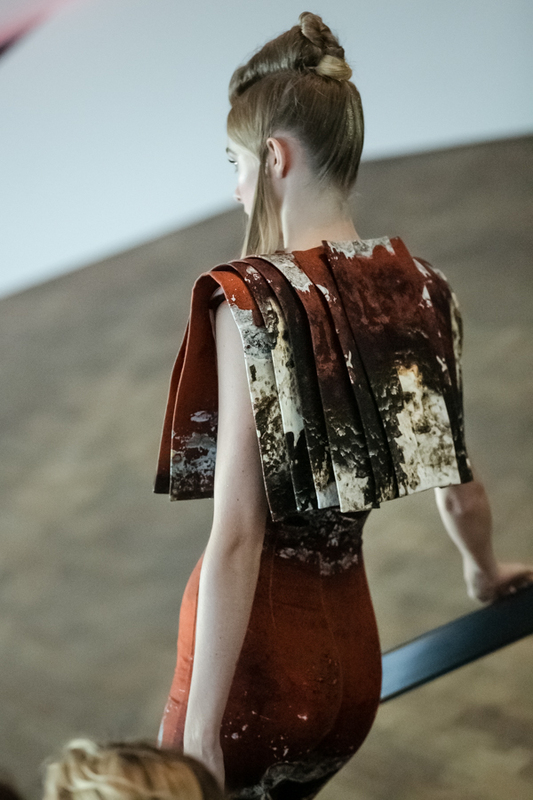 I visited the showcase of Dorhout Mees at the EYE Film Museum during Amsterdam Fashion Week to see her new collection “O”. The live fashion show had very artistic background music provided by musician Py Tswang Jin. Artists like Caroline Spoor, Chloé Leenheer, Kiki van Deursen, Yootha Wong Loi Sing and Anna Speller were among the models not just to showcase the clothes, but also to sing along with Py Tswang Jin’s music. 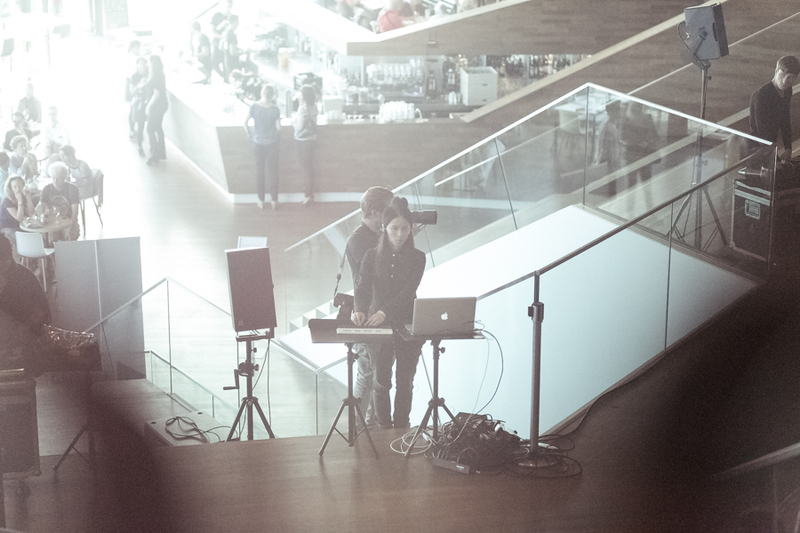 A very magical experience on the wooden staircase of the EYE, perfectly lit by its huge windows. 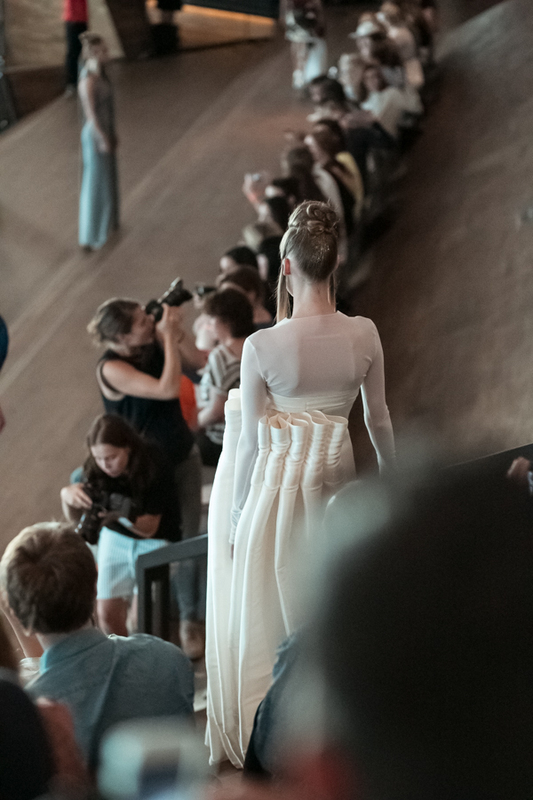 Often photographers are at a distance from the models, so when shooting runway shows, I’m always prepared with a good zoom lens. But I never forget to keep a portrait lens at hand as well, for backstage and front row shots. 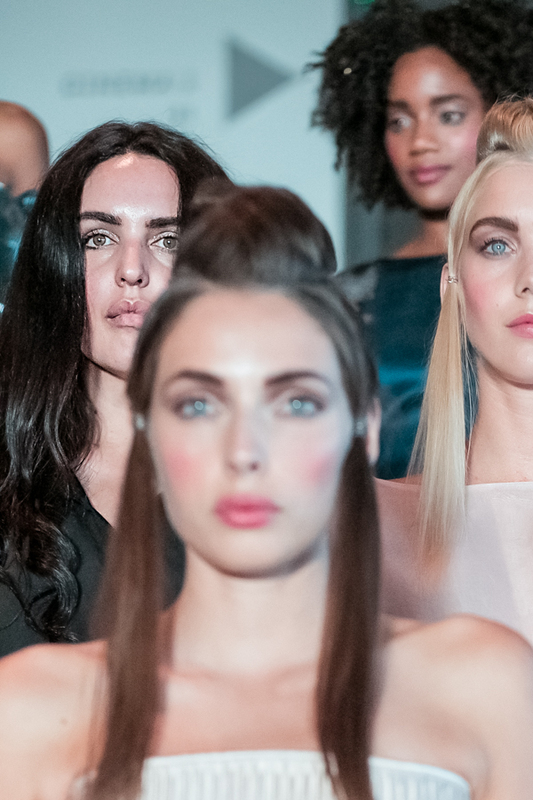 I love this close-up of the designer Dorhout Mees (left) standing in between the models showcasing her new collection‬.